The Leadership Council is a group of visionary leaders who will help us sustain our organization and the communities we serve. This volunteer advisory group will provide guidance and support for Lambda Literary on matters that will strengthen our visibility and fundraising capacity. HILTON ALS became a staff writer at The New Yorker in 1994 and a theatre critic in 2002. His first book, The Women, was published in 1996. His most recent book, White Girls was a finalist for the National Book Critics Circle Award and won the Lambda Literary Award in 2014. He won the Pulitzer Prize for Criticism in 2017. In 2016, he received Lambda Literary’s Trustee Award for Excellence in Literature. 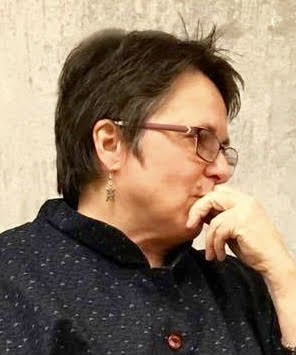 Als is an associate professor of writing at Columbia University’s School of the Arts and has taught at Yale University, Wesleyan, and Smith College. 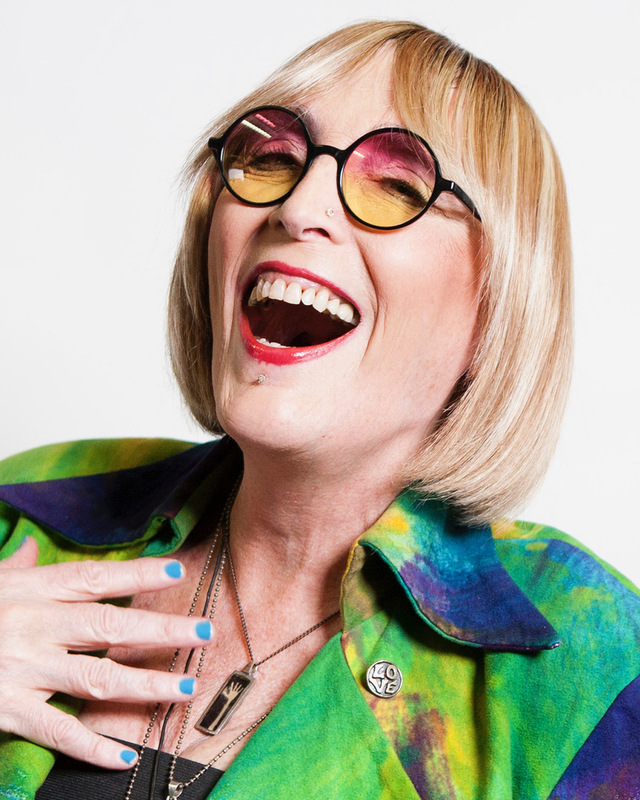 KATE BORNSTEIN is an author, actor, performance artist, and playwright who has for over thirty years written award-winning books on the subject of nonbinary gender. Both Gender Outlaw and My Gender Workbook are out in new editions that incorporate 30 years of advances in gender theory and activism since they were first written. Additionally, Kate maintains a career in theater, making her Broadway debut in the summer of 2018, co-starring in Young Jean Lee’s Straight White Men. Kate’s 2006 book, Hello, Cruel World: 101 Alternatives to Suicide for Teens, Freaks, and Other Outlaws propelled Kate into an international position of advocacy for marginalized youth. She has earned two citations of honor from the New York City Council. JENNIFER FINNEY BOYLAN, author of fifteen books, is the inaugural Anna Quindlen Writer in Residence at Barnard College of Columbia University. 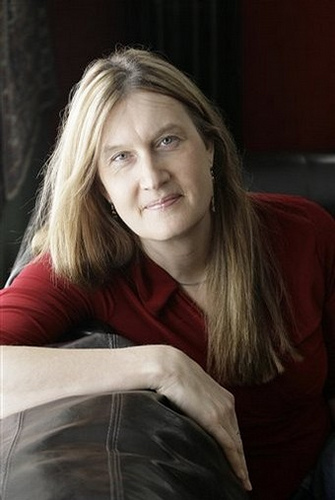 Her column “Men & Women” appears on the op/ed page of the New York Times on alternate Wednesdays. 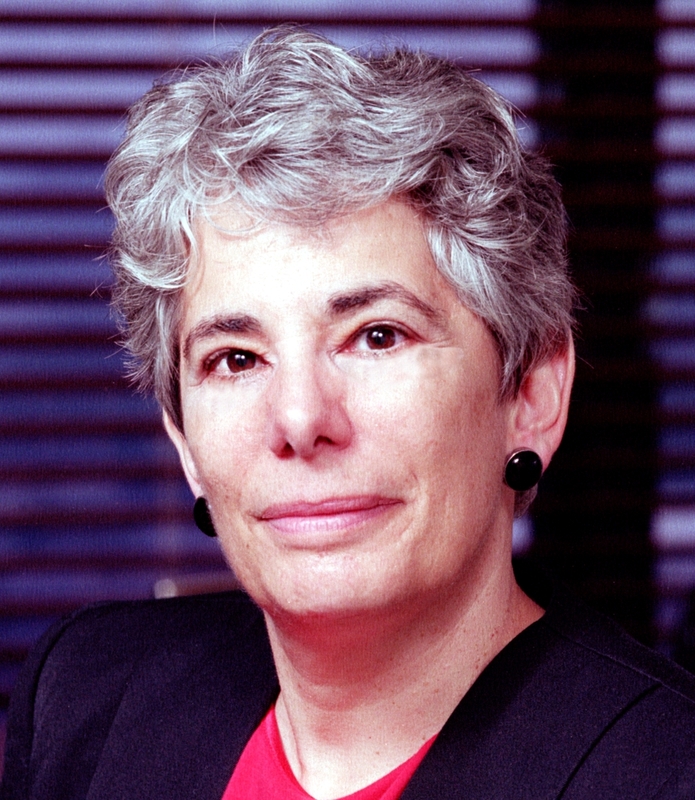 She serves on the Board of Trustees of PEN America. From 2011 to 2018 she served on the Board of Directors of GLAAD. Her most recent book is the novel Long Black Veil. 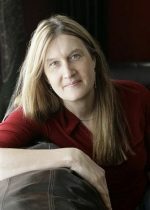 Her 2003 memoir, She’s Not There: a Life in Two Genders was the first bestselling work by a transgender American. 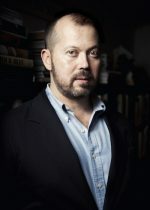 ALEXANDER CHEE is the author of the novels Edinburgh, The Queen of the Night, and the essay collection How To Write An Autobiographical Novel. He is a contributing editor at The New Republic, and an editor at large at VQR. 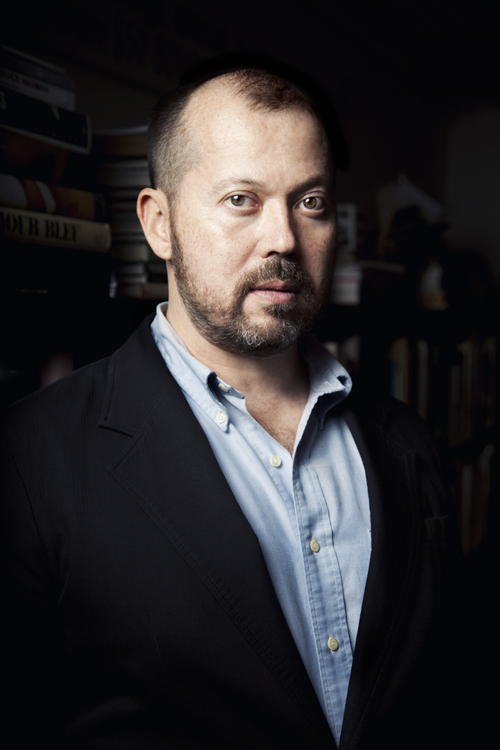 His essays and stories have appeared in The New York Times Book Review, T Magazine, Tin House, Slate, Guernica, and Out, among others.He is winner of a 2003 Whiting Award, a 2004 NEA Fellowship in prose and a 2010 MCCA Fellowship, and residency fellowships from the MacDowell Colony, the VCCA, Civitella Ranieri and Amtrak. He is an associate professor of English and Creative Writing at Dartmouth College. DAVID EBERSHOFF is the author of three bestselling novels, including The Danish Girl and The 19th Wife. The Danish Girl won the Lambda Literary Award and was adapted into an Oscar-winning film. In 2017 the New York Times named The Danish Girl one of the 25 books that have shaped LGBTQ literature in the past twenty years. The 19th Wife was made into a television movie that has aired around the globe and his fiction has been translated into twenty-five languages to critical acclaim. David was formerly Vice President and Executive Editor at Random House, where he edited three Pulitzer Prize winners, a winner of the National Book Award, an Oprah Book Club selection, and more than twenty New York Times bestsellers. In 2017 with Lambda Literary he established the Lili Elbe scholarship for emerging transgender writers. 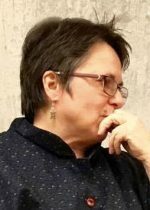 KATHERINE V. FORREST, board president emeritus of Lambda Literary, is the author sixteen internationally published works of fiction including the lesbian classics Curious Wine, An Emergence of Green, Daughters of a Coral Dawn, and nine novels in the award-winning Kate Delafield mystery series. 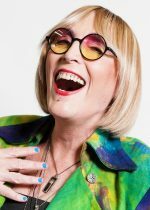 Awards and honors include five Lambda Literary Awards, Lambda Literary’s Pioneer Award, the GCLS Trailblazer Award; the Publishing Triangle’s Lifetime Achievement Award. 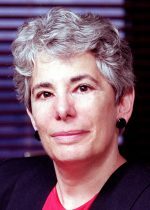 She was supervising editor at the legendary Naiad Press from 1984 to 1994, and is currently editor at large for Spinsters Ink and Bella Books. She has taught many classes and seminars on the craft of writing, most recently at Stanford University. CHUCK FORESTER was raised in northern Wisconsin by four parents and attended Dartmouth, Penn and Vermont College. He has an MCP in city planning an MFA in poetry and a creative writing certificate from Oxford. He was chairman of the Board of the Human Rights Campaign Committee, now the Human Rights Campaign and led the effort that raised $3.5 million for the Hormel Gay and Lesbian Center at the San Francisco Public Library. 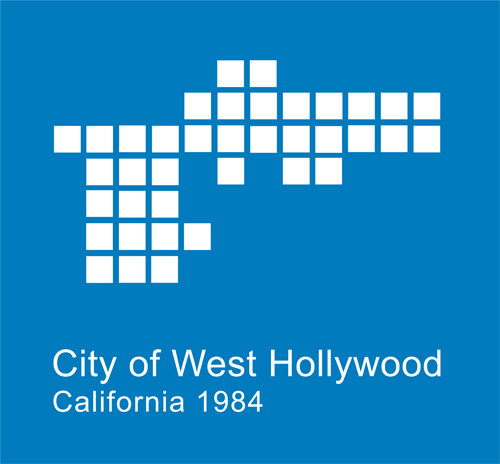 He is a founding governor of the City Club.Forester’s publications include Do You Live Around Here? a memoir, Our Time, San Francisco in the 70s a novel, a poem in ZYZZYVA and essays in Gay & Lesbian Review, BAR. 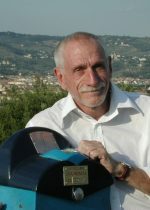 He is the Publisher of Querelle Press. 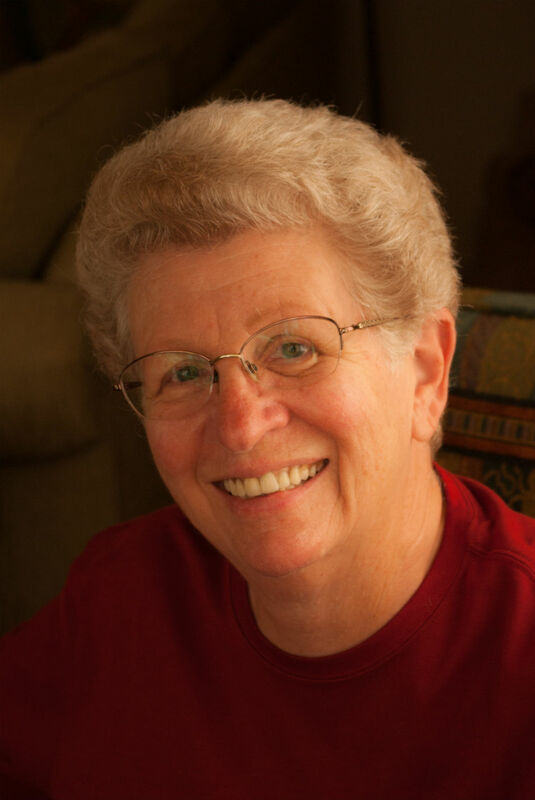 JUDITH MARKOWITZ is committed to helping LGBTQ literature flourish. That’s why she sponsors the Markowitz Award for Emerging LGBT Writers. The award shines a light on talented new writers, their writing, and their contributions to our literary community. She was a Lambda Literary board member and served as president. 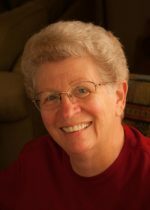 To date, she has published more than 150 articles; edited four anthologies; and written three books, including The Gay Detective Novel (2005, McFarland). She is currently working on a book about killer robots and their predecessors, including Frankenstein and golems. CHERRÍE MORAGA is a poet, playwright and essayist and the co-editor of the avant-garde feminist work, This Bridge Called My Back: Writings by Radical Women of Color. Her forthcoming literary memoir, Native Country of the Heart – A Mexican American Geography will be published in 2019. For over twenty years, Maestra Moraga served as an Artist in Residence in the Department of Theater and Performance Studies at Stanford University. In 2017, she began her tenure as a Full Professor in the Department of English at the University of California, Santa Barbara, where with her artistic partner, Celia Herrera Rodríguez, she has instituted Las Maestras: Center for Chicana and Indigenous Thought and Art Practice. 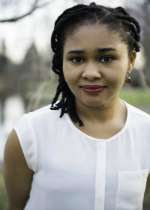 Born and raised in Port Harcourt, Nigeria, CHINELO OKPARANTA is the author of Under the Udala Trees and Happiness, Like Water, each a New York Times Book Review Editors’ Choice. She was awarded two Lambda Literary Awards, the 2016 Jessie Redmon Fauset Book Award in Fiction, and the 2016 Inaugural Betty Berzon Emerging Writer Award from the Publishing Triangle. She was awarded residencies and fellowships by the Lannan Foundation (Marfa), Bread Loaf, the Civitella Ranieri Foundation, and Hedgebrook (“Women Authoring Change”). Other honors include an O. Henry Prize, shortlisting for the 2017 International DUBLIN Literary Award, a 2017 Amelia Bloomer Project Selection, a nomination for the 2016 Hurston/Wright Legacy Award, a nomination for the 2016 NAACP Image Award in Fiction, and finalist selections for the 2014 Rolex Mentor and Protégé Arts Initiative in Literature. She is currently Assistant Professor of English Literature and Creative Writing at Bucknell University. J. MICHAEL SAMUEL recently retired as Director and Vice-President from a career in internal auditing from a number of large financial institutions. 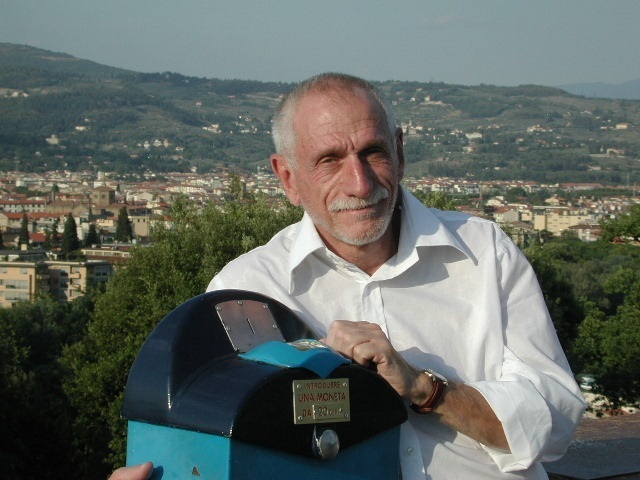 He was a frequent guest speaker, appearing throughout Silicon Valley and San Francisco at numerous conferences for the International Institute of Auditors, Comptroller of the Currency, and the Federal Reserve Bank System. Also, Michael coordinated internal publications and designed benchmarking and bank operational reporting to corporate Audit Committees and Board of Directors on behalf of Senior Management. 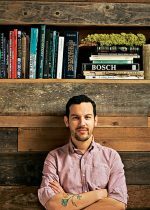 JUSTIN TORRES’ first novel We the Animals, a national best seller, has been translated into fifteen languages and has adapted into a feature film. 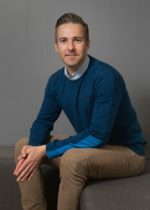 A graduate of the Iowa Writers’ Workshop, he was a Wallace Stegner Fellow at Stanford University, a fellow at the Radcliffe Institute for Advanced Study at Harvard, and a Cullman Center Fellow at The New York Public Library. 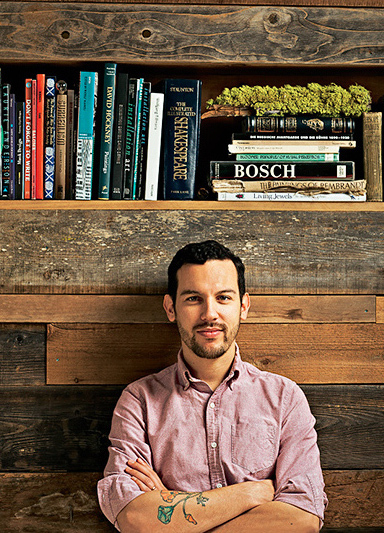 The National Book Foundation named him one of 2012’s 5 Under 35. 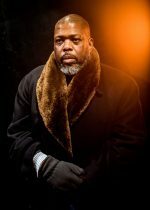 He has been the recipient of a grant from the National Endowment for the Arts, a Rolón Fellowship in Literature from United States Artists, and the VCU Cabell First Novelist Award. Recently, he served as Picador Guest Professor for Literature at the University of Leipzig. He is Assistant Professor of English at UCLA. 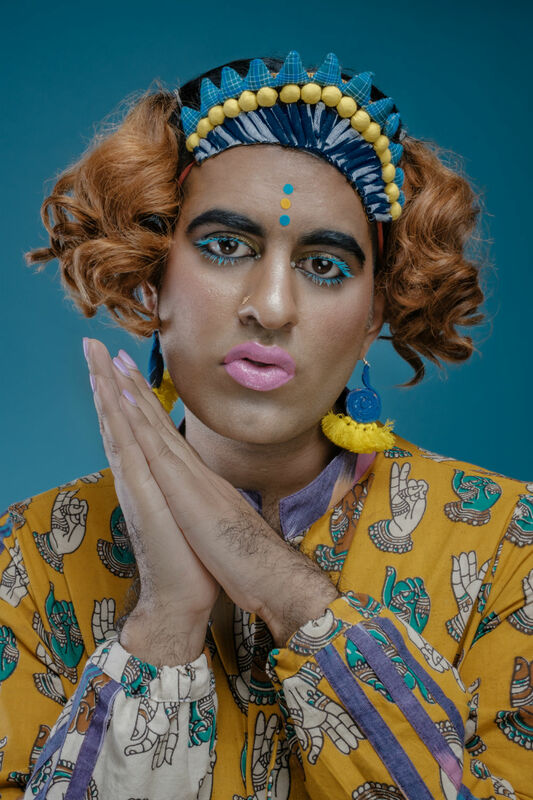 ALOK VAID-MENON is a gender nonconforming writer and performance artist based in New York City. Their eclectic style, political comedy, and poetic challenge to the gender binary have been internationally renowned. In 2017 Alok was the youngest recipient of the prestigious Live Works Performance Act Award granted to ten performance artists across the world published their inaugural poetry chapbook Femme in Public. They have presented their work at 350 venues in more than 30 countries.